While the economy is certainly in better shape than it was five years ago, banks are keeping their requirements high when it comes to home mortgages. 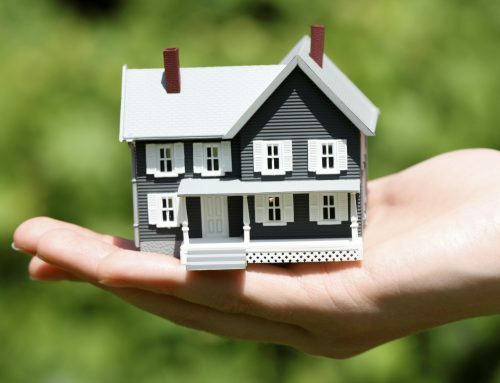 Many potential borrowers are turning to the private lending sector to achieve their home financing needs. Like Uber to the taxi industry, will the banking industry be the next to see a major change with people taking control? Private lending surfaced in the 1940’s, servicing mainly businesses and developers. This is still the case. 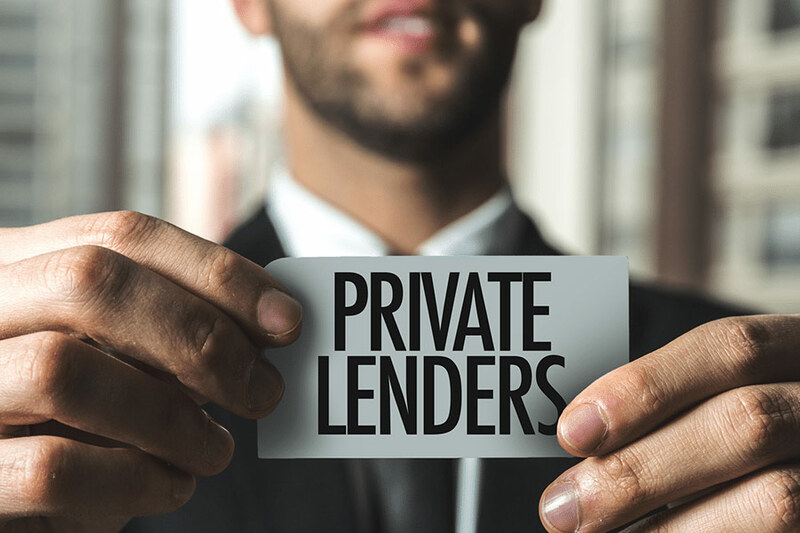 The bulk of business for private or hard money lenders continues for real estate investors, developers, or commercial businesses. However, there are some subprime hard money lenders that lend on owner-occupied deals as well. Banks that use the Federal Reserve have extremely strict borrower requirements. Private money lenders (or hard money lenders) use private funds to finance their loans. Most of these hard money lenders are mainly asset based. This means the borrower doesn’t have to prove much for their personal finances. Instead, the security is held in the property itself. 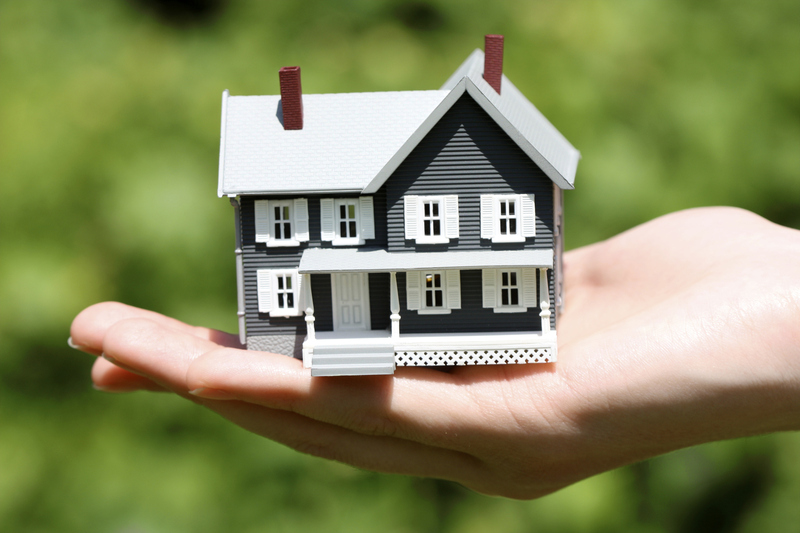 The borrowers pay a premium for this type of underwriting, typically 8-12% annual interest. The vast majority of borrowers use this money to fix and flip properties, buy and hold for rentals, develop homes for sale, or acquire commercial real estate. These expensive short term loans are ideal for investors who turn a profit quickly. While it is almost impossible to get an exact estimate on the total number of private mortgages financed, the current estimate is about $65 billion a year. By comparison, conventional mortgages totaled about $1.3 trillion last year. So, private lending is still a small share of the entire lending industry, but banks are starting to take notice. Although Wells Fargo did $43 billion in the first quarter of 2016, they are also one of the first banks to start working with private lenders. Wells Fargo (WFC) among others have started issuing credit lines to private lenders to fund more loans. This allows private lenders to increase their lending capacity and offer lower rates, which will certainly lead to further changes with the private lending world. The world is changing the way we do business everyday, and lending may well be the next to make a major change. Real estate professional or not, there is a lot of room for opportunity here, something to keep your eye on.